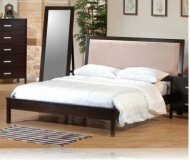 Dimensions:85W x 93D x 84 1/4H in. 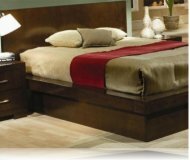 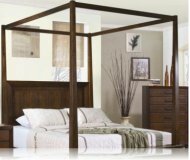 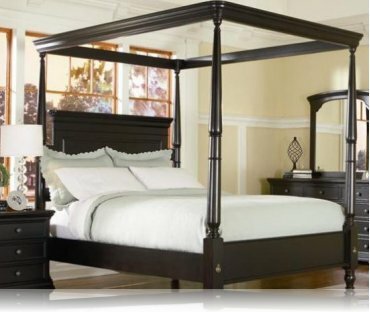 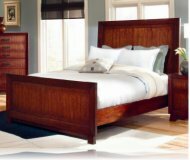 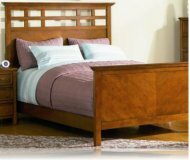 The Sahara bedroom collection is crafted from cherry neneers in a beautiful expresso finish. 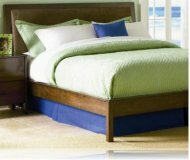 MSRP: $1699.99 $1299.99 Seen it for less?